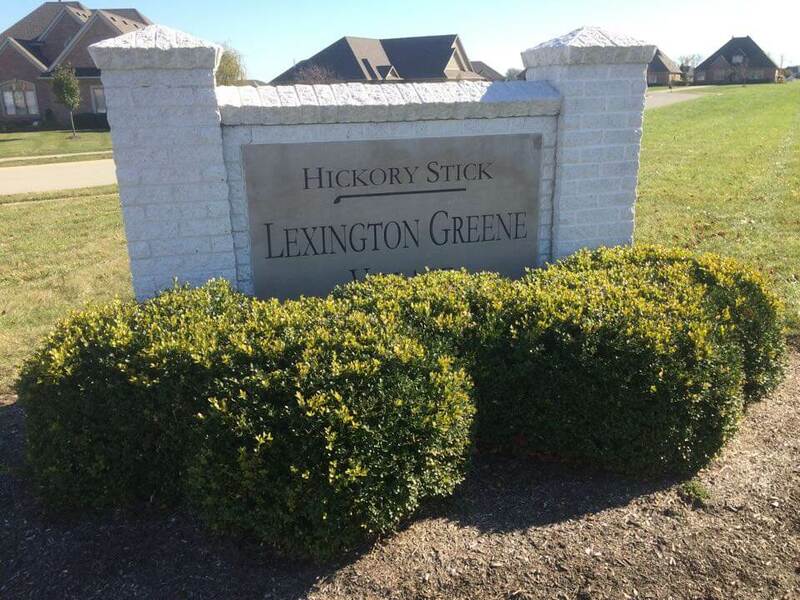 Lexington Green at Hickory Stick is located in the heart of Greenwood on Hickory Stick Golf Course. Only 2 lots left on Thompson Row on a nice cul-de-sac. Hickory Stick Golf Club is an Irish links-style course located in Greenwood Indiana, just South of Indianapolis. Designed by Tim Liddy, offering a playable challenge from all four sets of tees and is dedicated to your complete golf experience. 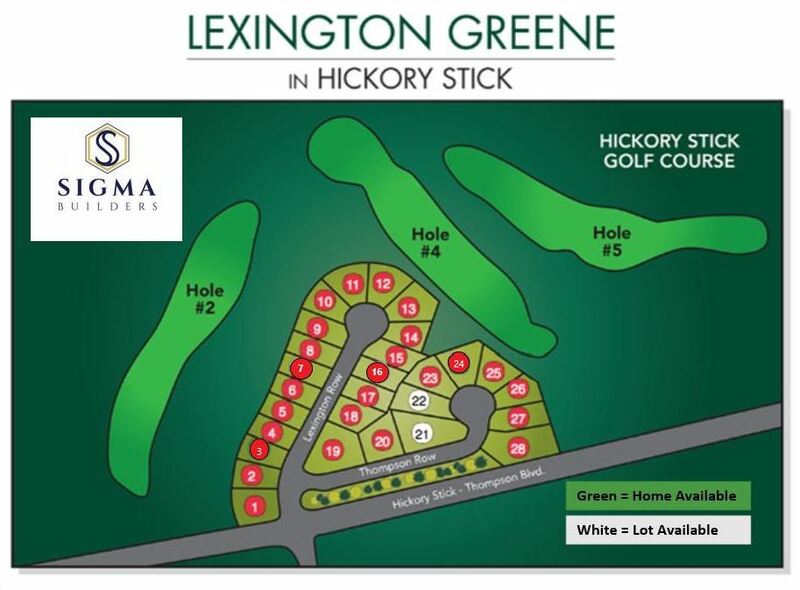 It offers playing characteristic unlike any other Indianapolis Golf Course, with rolling fairways and mounded rough. The banquet facilities are perfect for wedding receptions, meetings, and other golf events. 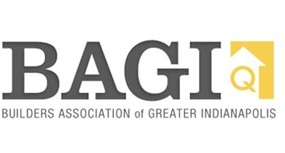 Behind the new leadership of Don Essig III, Chip Essig, and the entire Essig Golf Management team, Hickory Stick Golf Club continues the enhancements to this Greenwood area golf course already one of the best golf clubs on the south side of Indianapolis.